John Bowen is now accepting pre-orders for the third run of 50 Solaris digital synthesizers. The Solaris - John Bowen's flagship DSP based polysynth - is in production, with 3 units being shown at Musikmesse. 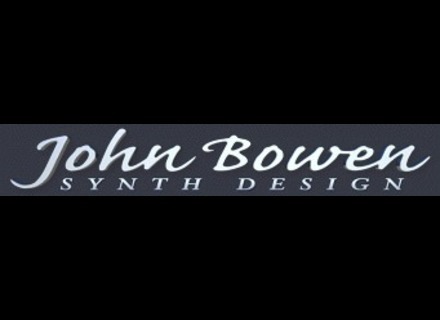 In keeping with a popular trend these days, John Bowen has started his own video channel on Vimeo, where he shows all there is to know on his synthesizer Solaris.